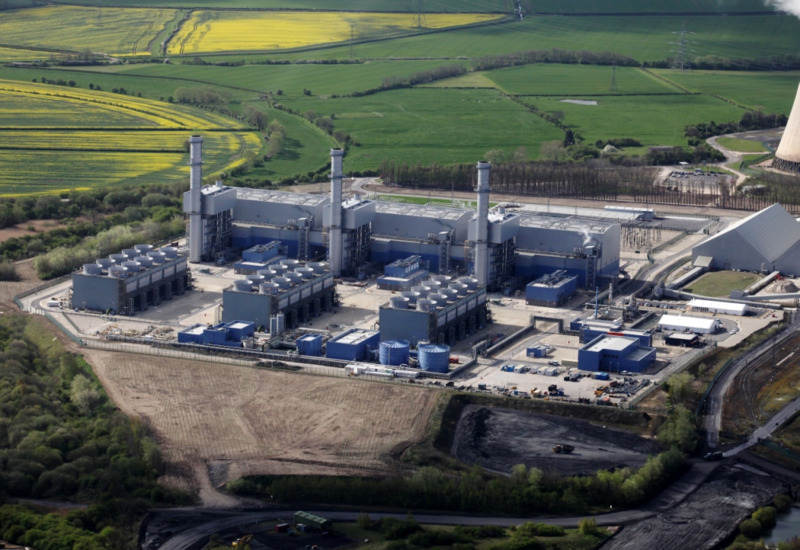 We supplied bespoke products to meet the needs of EDF for the creation of a second power station on the West Burton site. 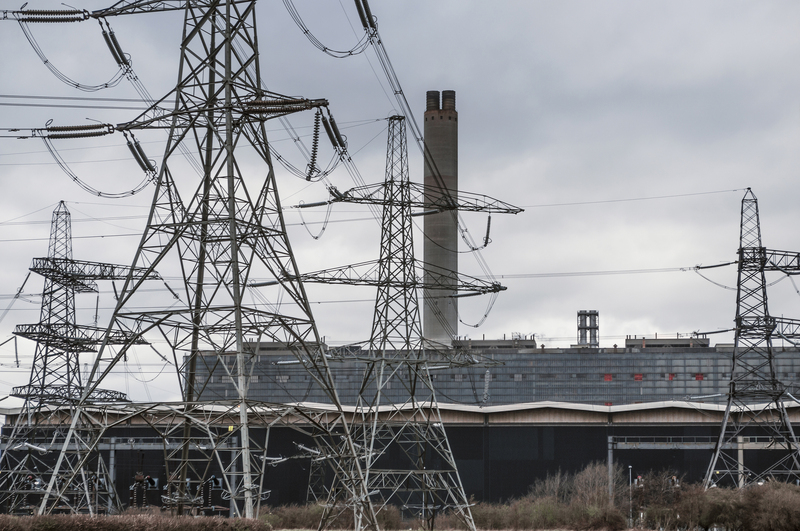 For the new West Burton power station, some fairly long runs of bespoke concrete troughing were required, carrying more than one type of cable. These would not all be straight line runs as this project connects up with the existing power station. We were able to get involved in the project at the early stages and also able to suggest modifications to its standard products for this job. For the several hundred metres containing different cable types, channels were cast into the troughs enabling individual cables to be quickly removed and replaced if necessary. Following careful surveying of the site, radius sections were also created, in addition to the existing straight line lengths with transition pieces for the cable to be spread out in places. To overcome the potential problems with heat build up, ventilated lids were installed on the finished troughs, to allow air to circulate around the cabling.